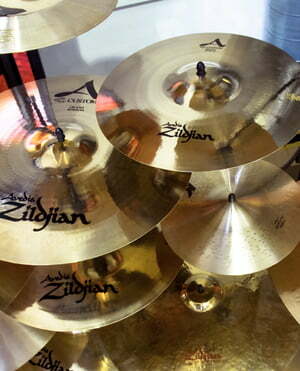 This cymbal is serving me well, the bell really cuts through when playing a beat. 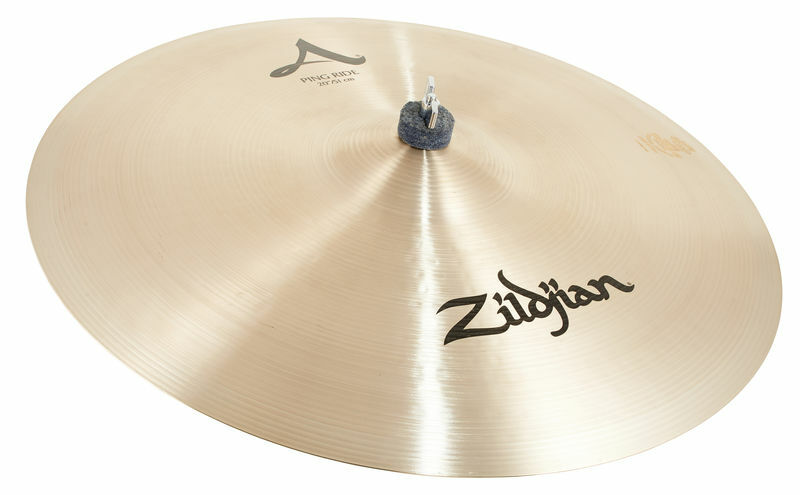 Crashing this cymbal will give you a massive sound, perfect ride for a big sounding music. I have not had a ride pool that has such a good clear defined ping sound like this! I am absolutely thrilled and would never buy another ride again! A little criticism but I still. And the Bell sound could be something more penetrating and powerful! But for that I just bought a "Bell"! ID: 134017 © 1996–2019 Thomann GmbH Thomann loves you, because you rock!